Elon Musk has revealed the location of the Tesla Gigiafactory, to be built with the help of electronics major, Panasonic. The chosen land comes under the Nevada State jurisdiction and is situated just outside Reno. Many Tesla officials have already been scouting the area while the administration of the company as well as the state were finalizing the details. The massive complex is believed to build around 6500 jobs in the area. 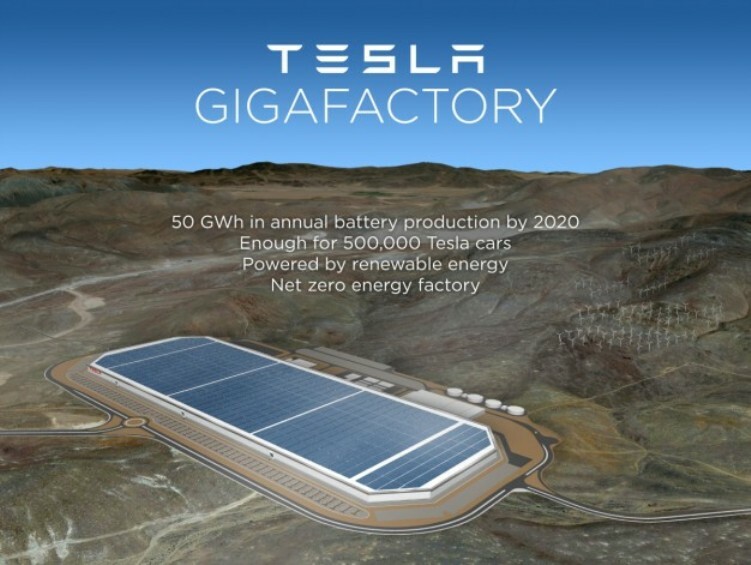 The Tesla Gigafactory is estimated to to cost around $4 – $5 billion but the total impact might be worth over $100 billion according to experts. Elon Musk revealed the incentives the state offered were upto the tune of $1.25 billion so that it lands the deal. Tesla was looking at 4 other states to set up this massive project. The Tesla Gigafactory will be the trump card which will make the company a dominant player in the field of electric automobiles. We agree to the fact about batteries not working in real life conditions and suffer heavily in cold and hot weather, but Tesla alone has the technology to build long lasting batteries which hold charge for a long time. 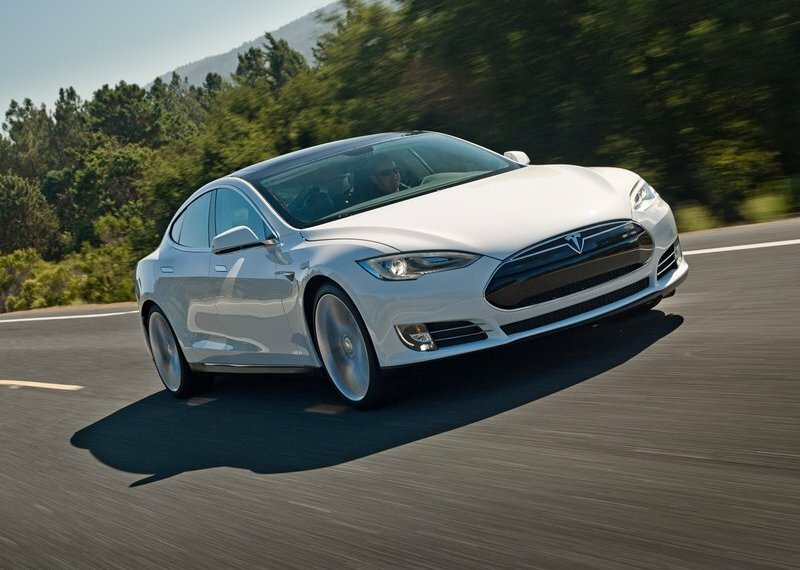 That’s where Panasonic comes in, to help Tesla build even more long range batteries. Tesla estimates it will build 500,000 car a year by 2020 and hence it needs to invest a lot to get cheap batteries which cover long distances and can be charged in fraction of the time than what it offers today. Tesla recently launched two Supercharger stations in the UK: in Birmingham and London. An electric SUV by the name of Tesla X is slated to be launched next year with a 250 mile range. A new car to rival the Audi A3, Merc C-class and the BMW 3 Series is close to launch with a £30,000 sticker price.